Visit some of the enclosures to see the variety of amazing local wildlife! Convenient hotel pick ups and drop offs are available for travelers staying in Coron Town hotels! We had a great time on our tour with Nash and Jason. There were only the 4 of us so it was quite nice. The staff at Calauit Safari was very knowledgeable and we learned some history about the animals and surrounding vegetation. Nash was very knowledgeable about Coron and we had an amazing lunch as well as the island hopping! 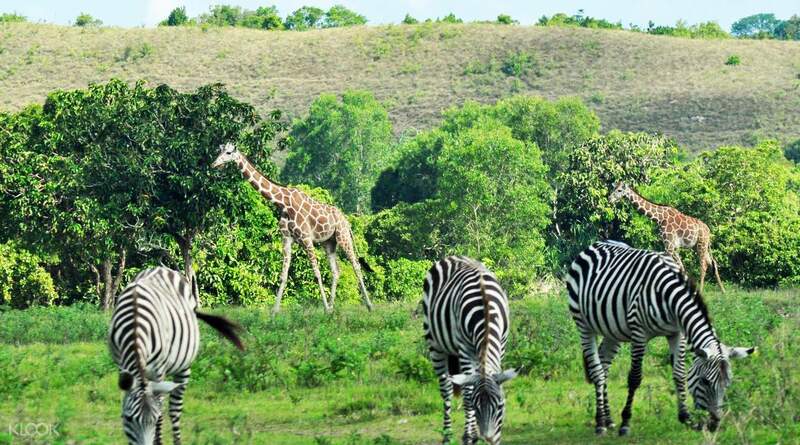 Coron's very own African savannah has opened its doors for you to explore! 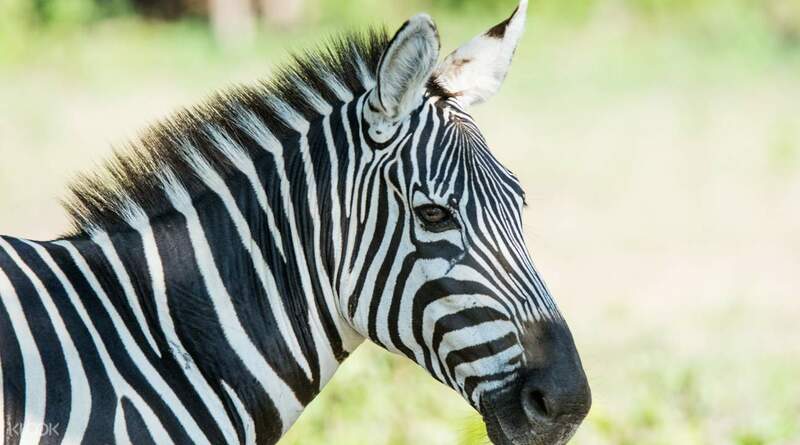 This day tour will take you to Calauit safari and see a myriad of exotic and local animals. 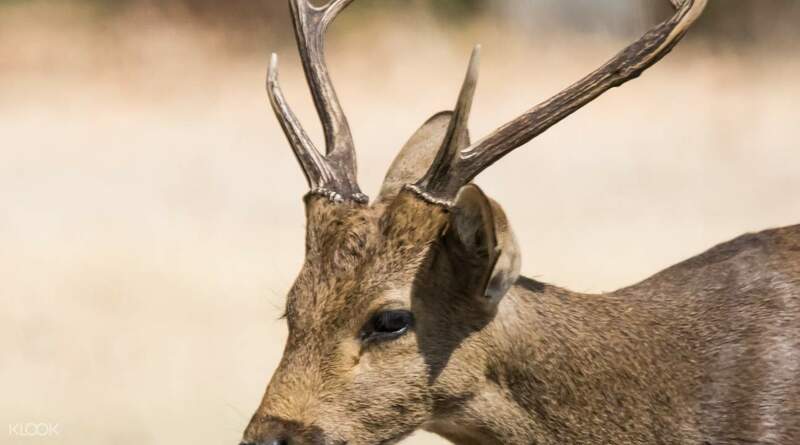 The Calauit Game Refuge and Wildlife Sanctuary will get you the chance to see giraffes, gazelles and zebras, even brown deer just like in Africa. 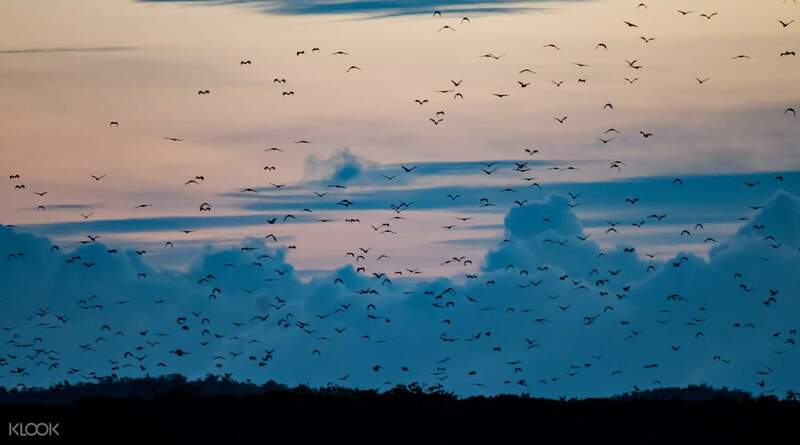 Along with these beautiful exotic animals, you'll see unusual local fauna, such as the Calamian deer, estuarine crocodile, the Palawan bearcat and the Palawan spiny anteater. You will even get the opportunity to help the park rangers feed some of the animals in the morning, allowing you to get a much more personal experience. After your safari adventure, you will head to North Cay or Pamilacan Island to relax on the beach or take a well-deserved dip in the water. You'll have a convenient hotel drop off after a full day's adventure. 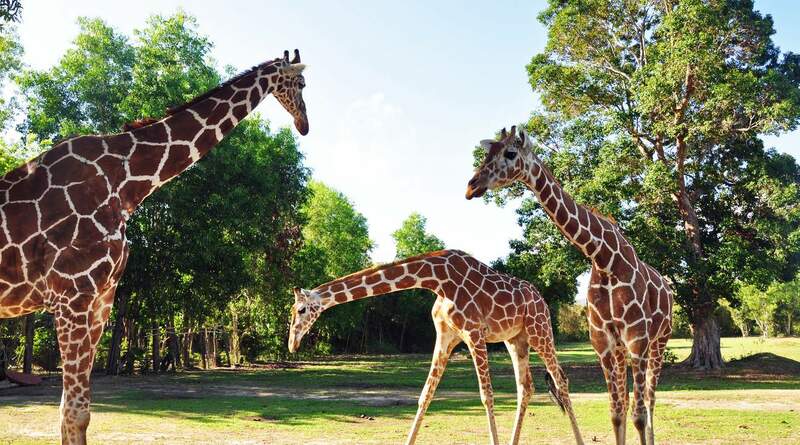 See exotic game animals like giraffes, and even get the chance to feed them! this tour is so nice!!! i love the giraffes and how the safari is organized. our tour guide (kuya nash) is the craziest!! he’s really fun to be with. we also enjoyed the island tour because it was not crowded. would highly recommend this tour to other people. this tour is so nice!!! i love the giraffes and how the safari is organized. our tour guide (kuya nash) is the craziest!! he’s really fun to be with. we also enjoyed the island tour because it was not crowded. would highly recommend this tour to other people. They are on time and we are only 5 guest during our tour. They provide excellent guide,van and boat. Trip is super fun even for the seniors and safe to children. Thank you Klook and Ellen Agency for providing a very good tour. They are on time and we are only 5 guest during our tour. They provide excellent guide,van and boat. Trip is super fun even for the seniors and safe to children. Thank you Klook and Ellen Agency for providing a very good tour. Wow! I this trip is really different and refreshing. Visiting giraffe and let them eat in your hands is a once in a lifetime event. The travel agency who assisted is is really well coordinated.their guides are funny and informative. Places that weve been too is also good and very cheap.. Booking in klooks really makes a difference in your trip.. It was very convenient and competitive in terms of pricing. Till next time again! Wow! I this trip is really different and refreshing. Visiting giraffe and let them eat in your hands is a once in a lifetime event. The travel agency who assisted is is really well coordinated.their guides are funny and informative. Places that weve been too is also good and very cheap.. Booking in klooks really makes a difference in your trip.. It was very convenient and competitive in terms of pricing. Till next time again! The tour was amazing. We were only four in the group. Thanks to Ellen’s Travel and Tours, to Connie and JM too. The tour was amazing. We were only four in the group. Thanks to Ellen’s Travel and Tours, to Connie and JM too. All worth it! Tour went well. As usual, Klook provides great deal when it comes to travel activities. Local operator who assisted us are very knowleageble about the place and pleasant to deal with. All worth it! Tour went well. As usual, Klook provides great deal when it comes to travel activities. Local operator who assisted us are very knowleageble about the place and pleasant to deal with. We really had a great time. The tour guide is very accommodating. We loved the free breakfast, the buffet lunch and the merienda. Such a very nice experience! Thank you Klook! We really had a great time. The tour guide is very accommodating. We loved the free breakfast, the buffet lunch and the merienda. Such a very nice experience! Thank you Klook! Nice experience in the safari. Too bad the Pamalican island tour was cancelled due to the weather but we went to a beach front nearby and Concepcion Falls. Nice experience in the safari. Too bad the Pamalican island tour was cancelled due to the weather but we went to a beach front nearby and Concepcion Falls.